It is a busy Monday morning in Tan Tock Seng Hospital (TTSH). An elderly man, lost in the multiple corridors of one of the oldest hospitals in Singapore, stops a TTSH staff walking by to ask her for directions. He is Chinese, and desperately asks in dialect where a certain clinic is. She is Indian, but understands him perfectly, and calmly explains the quickest way to reach his destination. Suba D/O Kumaran has worked in TTSH for 24 years, and knows the hospital like the back of her hand. 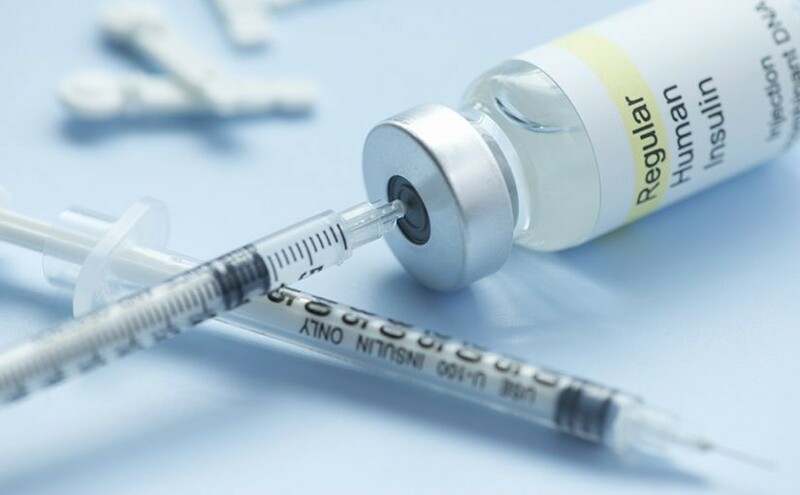 Why did Suba enter the healthcare industry? When Suba was a teenager, she accompanied her mum, a diabetic, for various health check-ups, surgeries and consultations. Suba’s mum underwent various surgeries, and had to visit the polyclinic regularly to change the wound dressing, which was painful and inconvenient. Suba wanted to help her mum change her wound dressing in the comfort of home, but she wasn’t trained nor did she feel confident to do so. Without a medical or nursing background, she felt helpless as to how she could sort out her mum’s healthcare needs. One day, while accompanying her mum to the polyclinic, her mum encouraged her to join the healthcare industry. She hoped that Suba would learn skills and knowledge to look after her family, and others in need. 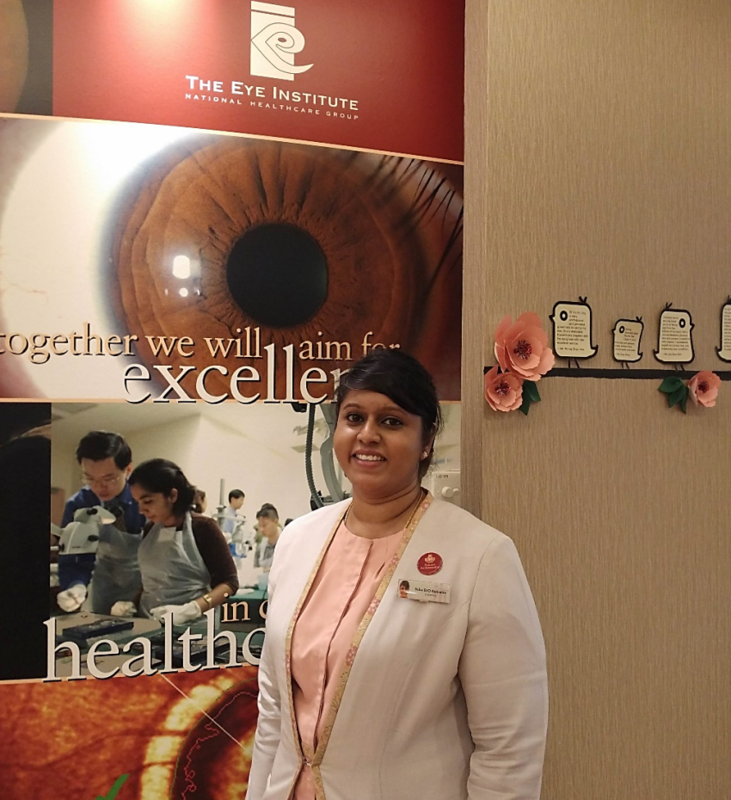 Starting out in TTSH as a Clinic Assistant, Suba assisted doctors and nurses in attending to and treating patients at the Eye Clinic. She picked up clinical skills, infection control procedures and patient management, including how to communicate in Mandarin and Hokkien. As her skills and competency improved, she started manning the registration and billing counters as a Patient Service Associate (PSA). As Suba is the only one among four siblings working in the healthcare industry, she is often the first person her family members turn to for advice. One family member wondered why her vision was not clear immediately after a surgery, and wanted to complain to the hospital. Suba advised her to wait for her vision to clear up, and explained how the surgery actually prevents her from going blind in the future. In another incident, Suba’s father had a bad skin rash and mistakenly thought he was bitten by bed bugs. When Suba visited him, she realised his eyes looked yellowish, and quickly took him for a check-up which revealed he had jaundice and had advanced pancreatic cancer. With this diagnosis, the family was better able to plan for palliative care to reduce the pain he felt for the last 6 months of his life. Although he was on morphine towards the last stages, the family could spend time with their beloved father. Suba remembers his last words to her before passing on were, “I love you”, as she recounted how her family gathered to pay their last respects. As with many frontline customer service jobs, Suba has faced both appreciative, and angry customers. Yet she also puts herself in their shoes and treats them as if they are her family. 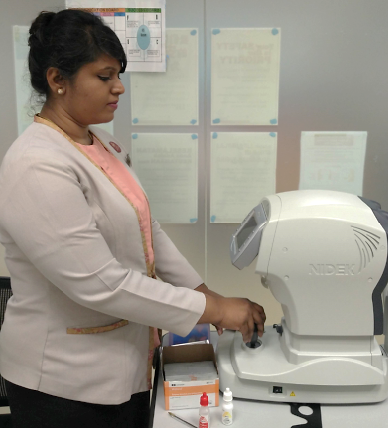 There was one patient who was stressed over her poor vision, and Suba reassured her that the doctor would do his best for her. Suba explains that patients come with anxiety about their condition, stress over tight schedules and many other concerns on their mind. This may cause them to lash out at staff who also have time and manpower constraints, causing an unpleasant situation. Once, a patient started shouting at a colleague, complaining about the long wait times. Upon Suba’s intervention, she learnt that the patient was worried he couldn’t make it in time to pick up his children from school, and take his sick elderly parent to the doctor. In view of his difficult circumstances, Suba expedited his process. The patient subsequently apologised to her colleague and thanked her team for understanding his situation. By listening first, analysing the situation and finding a solution, Suba has helped many patients along their healthcare journey, and ensured her team of PSAs are well-supported. PSAs’ efforts are not overlooked either. Suba happily shares how TTSH recognises staff’s contributions, identifies their potential and encourages them to learn more. TTSH also organises an annual PSA Day and staff awards to appreciate PSAs. Suba herself received the Staff Excellence Role Model Award this year. What careers do Patient Service Associates have? Before 2013, Suba could only perform non-clinical duties, which limited her career, wage and skills progression. However, it would not be long before some of her duties would be taken over by technology, putting her job at risk. At the same time, the healthcare industry is also facing a labour crunch in skilled nursing and therapy positions. The healthcare cluster (consisting of hospitals, Healthcare Services Employees’ Union and MOH) discussed how to help tomorrow’s unemployed into tomorrow’s jobs. 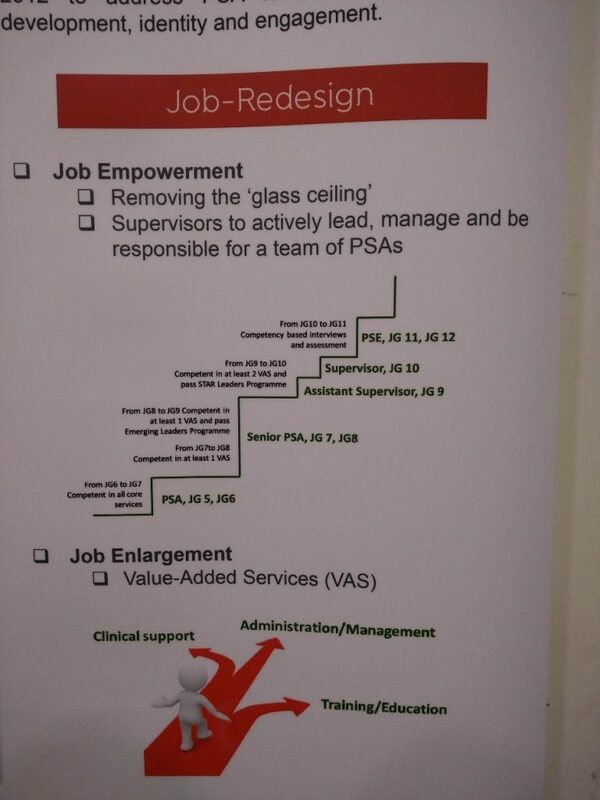 In 2013, TTSH was the first unionised hospital to work with HSEU to embark on a PSA framework by redesigning their jobs. With more skills, higher productivity and career responsibilities, PSAs can move up to become senior PSAs, supervisors and even executive positions. 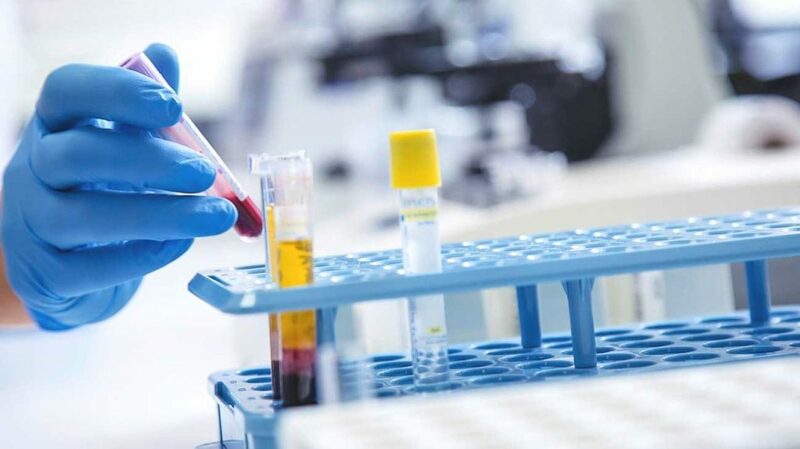 Besides deep skilling, PSAs and other healthcare workers can also learn new technologies and techniques to be stay relevant via the new Healthcare Academy, set up by HSEU and NTUC LearningHub. 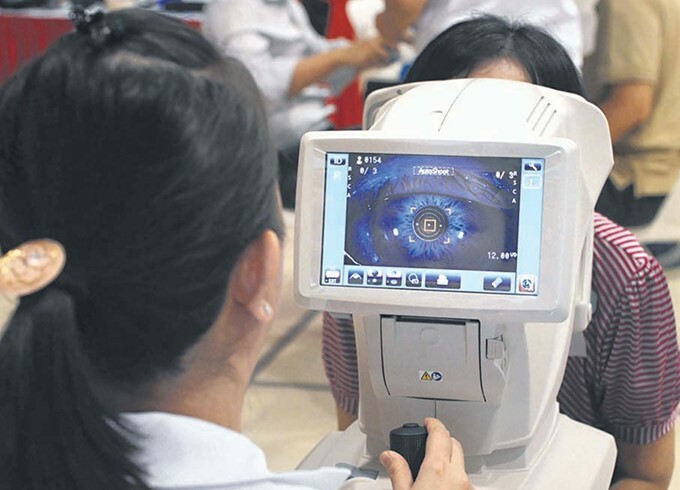 Suba herself took up 5 Value Added Services (VAS) like the Visual Acuity trainer to conduct training for new staff which includes measuring of patients’ eye pressure, and the Visual Acuity Log Mar to measure their eyesight. Working as a PSA has helped Suba raise a family of 3 children and look after her extended family. With the PSA framework, she has risen in her career to a supervisory level. Her wages, bonuses and annual increments are collectively negotiated by the Healthcare Services Employees’ Union (HSEU) and TTSH. A union member under HSEU, Suba appreciates how the HSEU also provides an avenue for members to seek help and has a staff support service to listen to members’ concerns. She shares how there is a misconception that healthcare jobs are not conducive for people who want to raise a family. In her job, there are occasionally late shifts, but these are on a rotational basis. Most PSAs usually work regular office hours, which allows parents like Suba to spend most nights with her children. She feels very blessed to have this opportunity to work in healthcare, and encourages more people to join the healthcare sector to help look after our ageing population. Special thanks to Suba D/O Kumaran, Tan Tock Seng Hospital and the Healthcare Services Employees’ Union for arranging this interview.